PHILADELPHIA -- Motorists who use the Ben Franklin Bridge will need to find an alternate route for a few hours on Sunday morning. 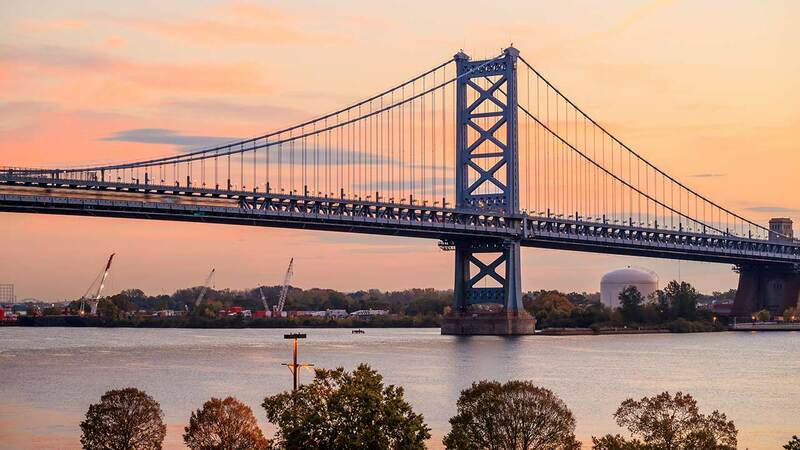 The span, which connects Philadelphia with Camden, New Jersey, is closed Sunday from 6:30 a.m. to 8 a.m. for the annual Tour de Shore charity bicycle ride. Riders will pedal 65 miles to Atlantic City to raise money for children and for the families of fallen police officers and firefighters in the greater Philadelphia and southern New Jersey areas.